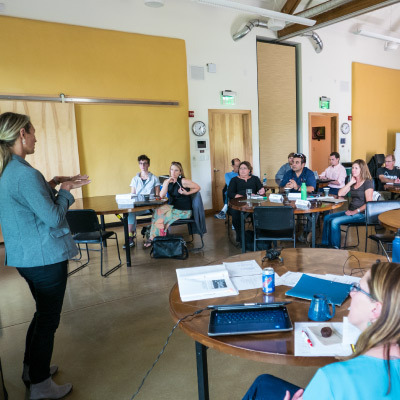 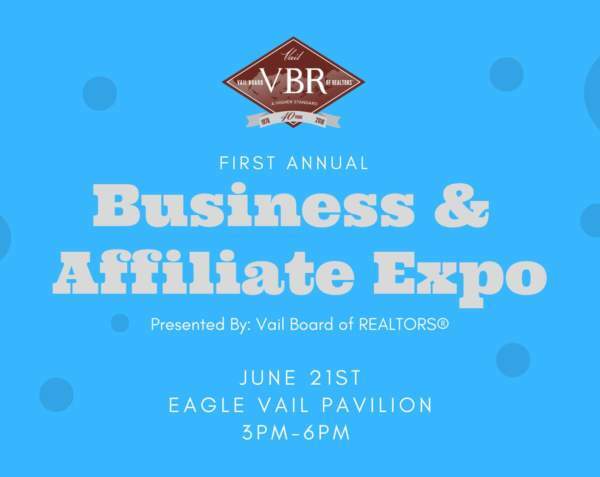 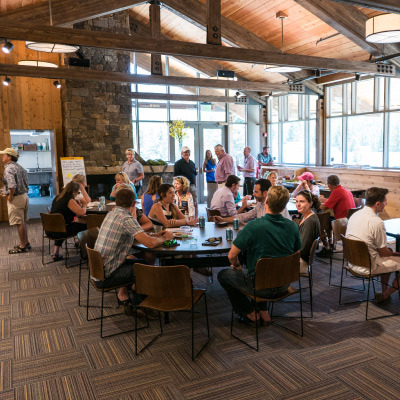 Vail Valley Partnership has a variety of networking opportunities to help you and your business connect with other businesses in the area to share ideas, develop business leads, and grow your personal network. 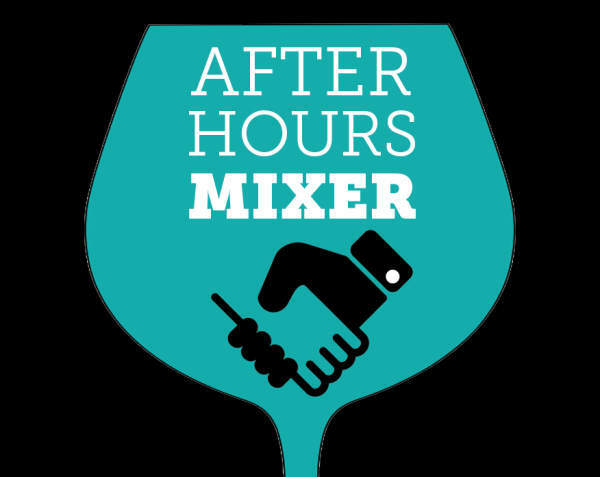 Whether you’re interested in formal or informal networking, the VVP has something for everyone like After-Hours Business Mixers, Business-2-Breakfast Events, Hospitality Days, or Leads Groups. 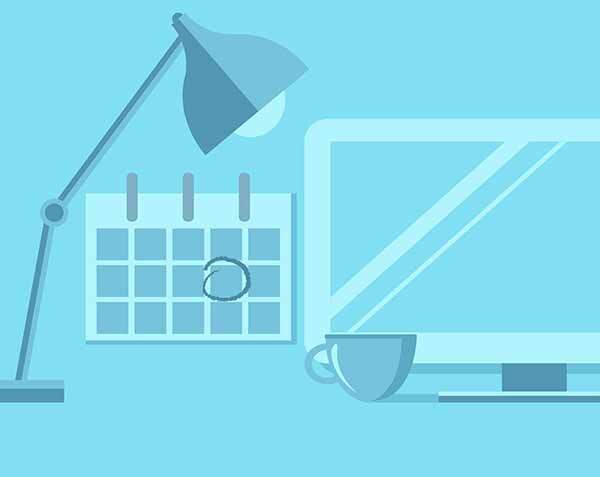 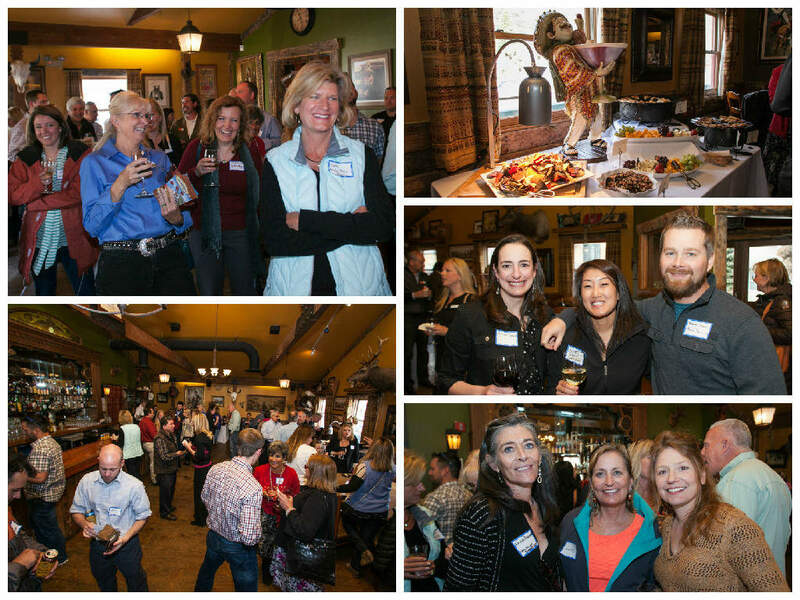 Click here to see our upcoming networking events, or contact Program and Office Manager Anna Robinson at 970-477-4027 for more information. 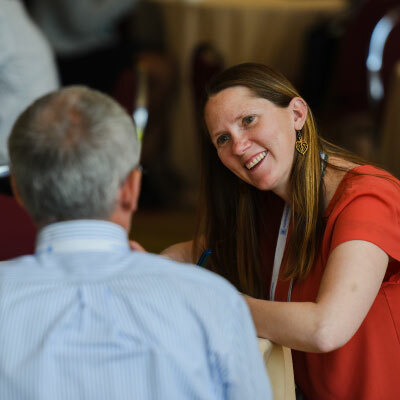 Networking events are available to all level members (Note: Leads Groups are only available for Bronze level and above members on a space available basis). 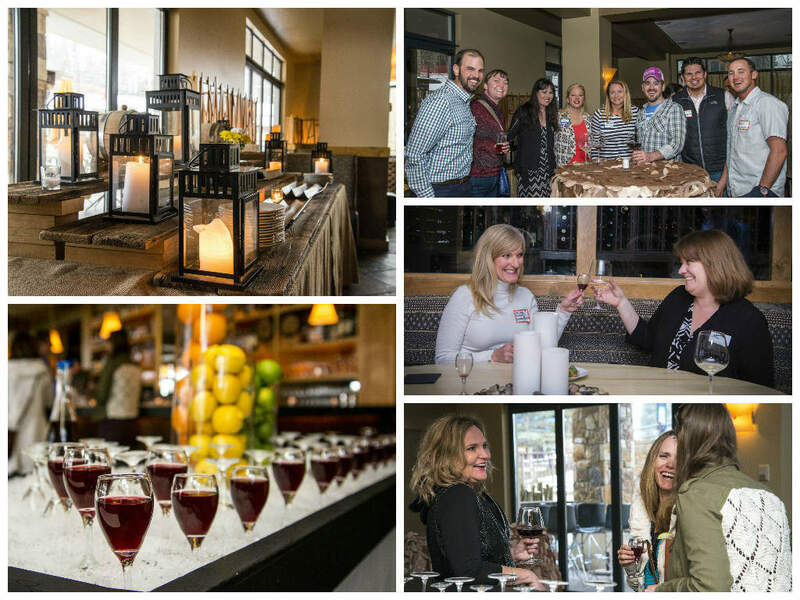 Click below to see some photos from our past mixers. 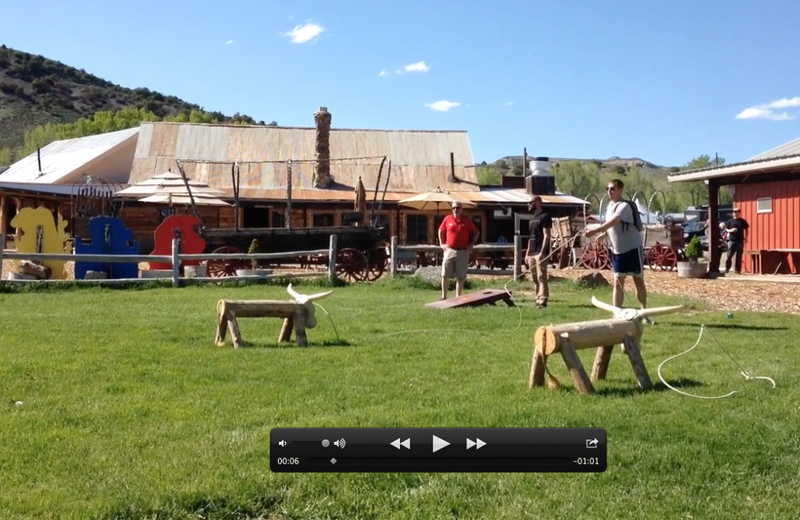 Click below to watch our Hospitality Day video at 4 Eagle Ranch.